Last Updated: March 21, 2019 | Subscribe to our weekly newsletter! Look, lying on the beach is fun, and you expect to get sand on your feet, in your bathing suit, and maybe wedged in a few private places. But that’s definitely not something that should happen in your hot tub. But if your spa is outside, lots of little bits of debris can find their way into the water, including sand, leaves, small pebbles, and bugs. Even if you’re vigilant about keeping it covered, there’s no way to keep everything out while you’re using it. And not every bit of debris requires a full draining and cleaning. Sometimes, all you need is a quick cleanup. Having the right tools—including a couple of unconventional ones—will help you keep your hot tub clean between deep cleanings. This is an absolute necessity. Sure, you can reach down and pick up a pebble that’s fallen into your hot tub, or fish out an unfortunate beetle that decided to go for a swim. But sand? Broken-up, wet leaves? Stuff you can’t really identify and don’t want to touch? You need a spa vacuum. You have three primary varieties to choose from: battery operated If you click this link and make a purchase, we earn a commission at no additional cost to you. 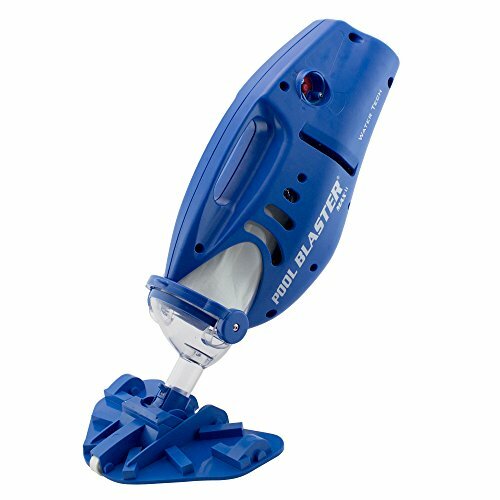 , rechargeable battery operated If you click this link and make a purchase, we earn a commission at no additional cost to you. , and manual If you click this link and make a purchase, we earn a commission at no additional cost to you. , which is powered by pulling and pushing a lever at the top of the vacuum. You’d think the manual one would be the least expensive, but that’s not always the case, so shop around a little to find the one that will work best for you, and work with your budget too. Bonus Tip: If you have a swimming pool, you can also use a spa vacuum for those small or hard-to-reach spaces, like the steps or behind the ladders. No, seriously! We’re not kidding here. 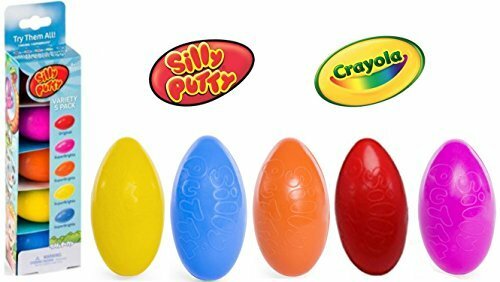 Silly Putty is waterproof If you click this link and make a purchase, we earn a commission at no additional cost to you. , so if you don’t have a spa vacuum on hand, grab a wad of Silly Putty, press it onto the sand, leaves, or other debris, and voilà! It’ll pick that stuff right up. The only downside to this method is you won’t be able to use it afterward to lift your favorite Calvin and Hobbes comic strip in the Sunday paper. 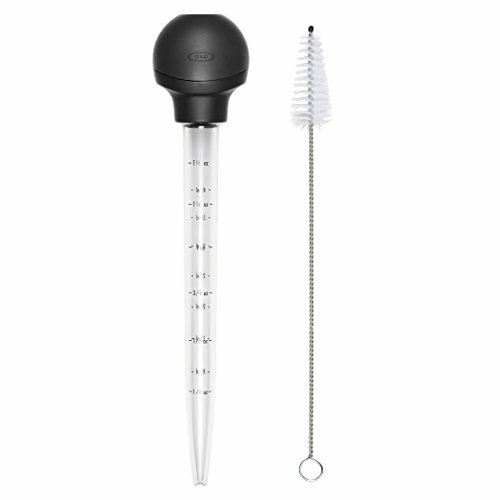 So many kitchen tools come in handy outside the kitchen, and the turkey baster is one of the most versatile. It’s ideal for small spots of debris If you click this link and make a purchase, we earn a commission at no additional cost to you. , but would be really tedious to use if the entire bottom of your hot tub were covered with sand or leaves. If that’s the case, it’s time to invest in that spa vacuum. But for just a few grains or a couple of pebbles, squeeze the baster’s bulb, insert it into the water, place the open tip over what you’re trying to remove, release the bulb, and remove the baster from the water. Just be sure not to squeeze the bulb on the way out, or you’ll just release the debris right back into the water. Oh, and if you use this method, set this baster aside with the rest of your hot tub supplies. You won’t want to use it on your turkey or any other food. We don’t really have to tell you that, right? a short piece of rigid but flexible hose If you click this link and make a purchase, we earn a commission at no additional cost to you. plastic bucket If you click this link and make a purchase, we earn a commission at no additional cost to you. Bend the hose gently so that the two ends are even with each other. Fill one end with water from a tap. Insert the empty end of the hose into your hot tub, over whatever it is you’re trying to remove. Place your thumb over the water-filled end. Invert the water-filled end over the bucket, and remove your thumb. The release of the water from the tube will create suction at the other end of the hose, pulling up the debris you’re trying to remove. Granted, this isn’t ideal for removing a lot of debris as you only get a few seconds of suction. But if you don’t have a spa vacuum, any Silly Putty, or a turkey baster on hand, it can work in a pinch. You may not be able to keep every single tiny bit of debris out of your hot tub, but you can take measures to keep as much of it out as possible. Always cover your spa when you’re not using it, and if you use it on a windy day, maybe put up a screen to keep leaves and things from blowing into the water. But for the inevitable, invest in that spa vacuum, or keep a supply of Silly Putty on hand. Whatever method you choose, remember, these are quick fixes for a small amount of yuck in your hot tub. Clean it on a regular basis, and you’ll get a lot more enjoyment out of it.